As our wine maker and researcher Maria del Carmen Borrego Plá said in her lecture “Vinum Ceretanum: the start of a cultural heritage”: “for this land, the wine is a sign of identity, present in literature, in history, in religion, in celebrations and in the deepest feelings of our people. This is not a strange thing if we consider that all the big cultures, especially those of the Mediterranean coast, have consumed wine”. Precisely because of this, El Maestro Sierra follows the Latin saying Primus Inter Pares, the first among equals. This evokes the common spirit and culture of this unique wine. It constitutes an obligation to preserve the quality and culture of a wine with more than 2000 years of history and over 500 years of written records. 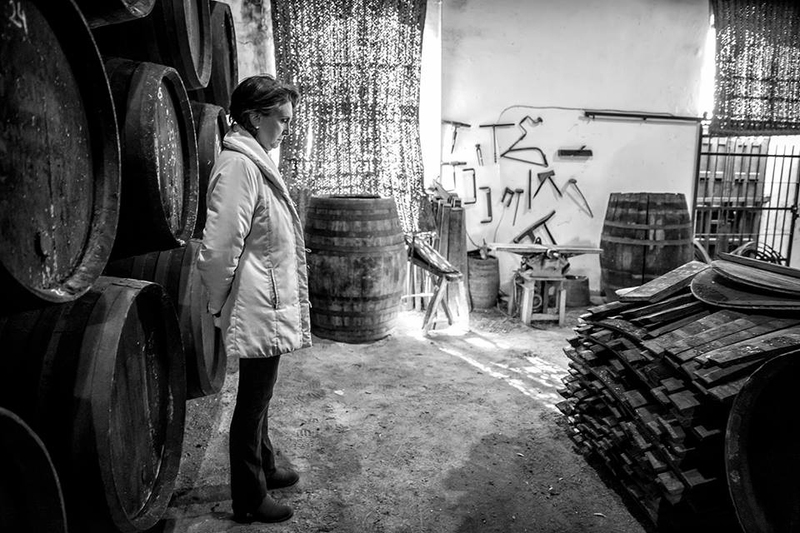 Maria del Carmen Borrego Plá is a historian and scientist with an endless desire to find all the features and aspects of Sherry history. She has produced an incomparable and highly rigorous scientific contribution about Sherry and its origins. She has also researched in detail its unique history, development and its relation with popular culture. «The wine is bottled poetry».